It’s not just the great results that make Writhlington the Sixth Form of choice – it’s everything else we do, the little things that make the difference to you now and in the future. Students choose a pathway from the ones listed below, we offer a broad and balanced curriculum with a wide range of traditional and applied courses. All our students are supported in their studies to make as best progress possible. Students with a Special Educational Need are supported in and outside of lessons through differentiated work and word processing / exam support if required. All SEN students in the Sixth Form have a 1-2-1 meeting on a regular basis with our dedicated HLTA who helps to track their progress and can support with intervention on an individual basis. 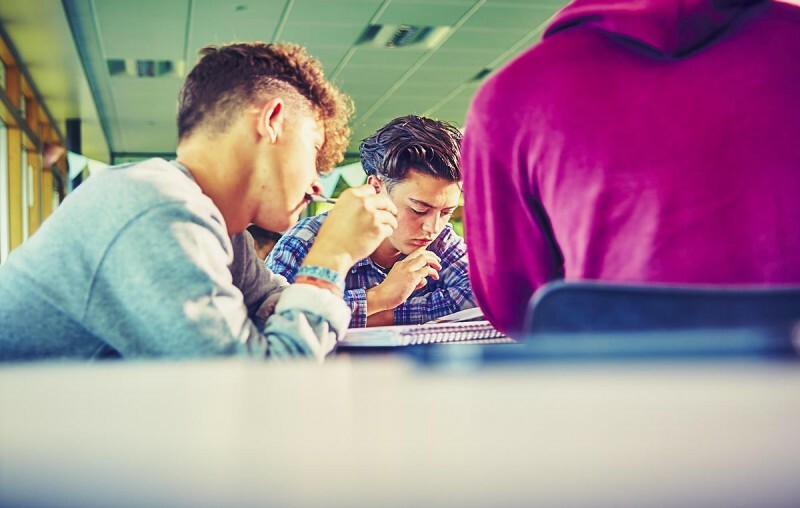 This ensures that students have a personalised programme of support throughout their Sixth Form studies. If you would like some support, then please do not hesitate to contact the SENCO in school, or a member of the Sixth Form team.